What’s something all athletes want? To stay in the game as long as possible. Dr. H. Khayal, an experienced chiropractor, can treat and prevent sports injuries. So athletes can focus on what's important - the game. All too often, we wait until something hurts before taking any action. If you get a jump start on your health through regular chiropractic care, you can avoid the pain and live better. Gardening and yard work is a classic Texas summer pastime. However, it is important to be concerned about your landscaping as well as maintaining a healthy spine. Chiropractic has the ability to heal your entire body. Instead of focusing on one area, we focus on your nervous system and ensure that it is working the way it should. 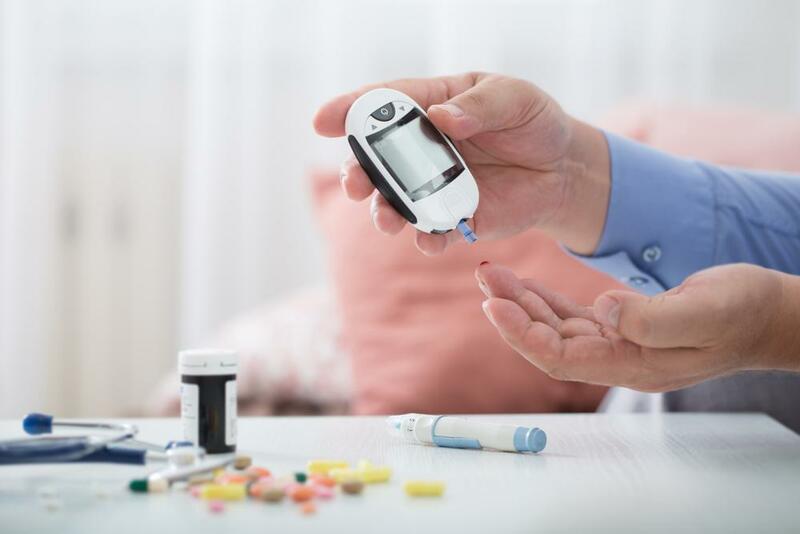 Did you know that Diabetes and chiropractic care work well together? In this busy world it’s so easy to let your personal wellness fall by the wayside and just accept pain as a natural part of the way that the world works. 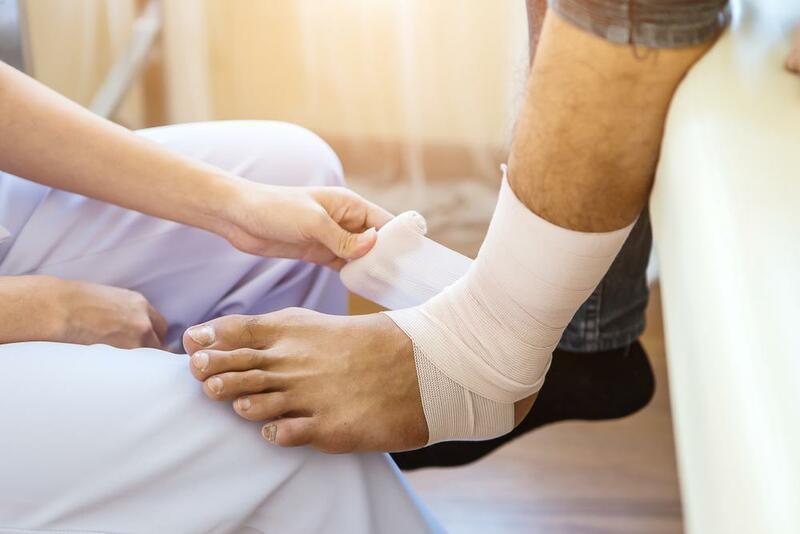 Work related injury is typical among Americans. Every year, people find themselves taking out workman’s comp due to unexpected work injuries. According to the American Chiropractic Association, for every 100 children, at least 3 have been treated by a pediatric chiropractor. While working out constantly and participating in athletic sports has its major health benefits, your body can also take quite a beating. There are many reasons to see your local Chiropractor in Dallas. Here are the top ten symptoms that a chiropractic adjustment is in your future. Our bodies have the capabilities of creating some interesting types of pain. From lower back pain, to whiplash after a car accident, there are many ways to find your way to a chiropractor’s front steps. Much like any healthcare provider, you want your Chiropractor to be the perfect fit for you and your family members. Lower back pain seems to be one of the leading causes of bodily discomfort for many Americans. High blood pressure is a common issue that people deal with as they age or if they fail to take proper care of their body. Sinus infections or sinusitis are extremely common and result in various forms of bodily discomfort and can lead to even more serious illnesses if left untreated. Learn more about chiropractic treatments. 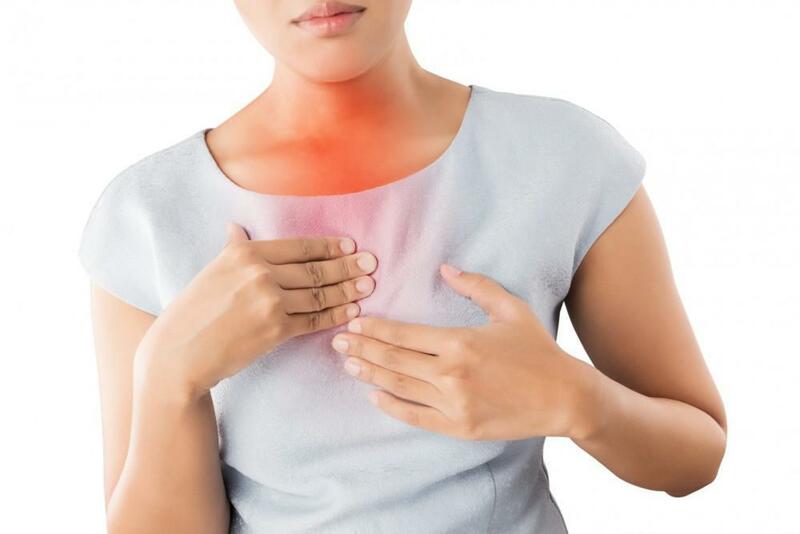 Two health related areas that may not seem like they go hand-in-hand are chiropractic therapy and the stomach issue of acid reflux. 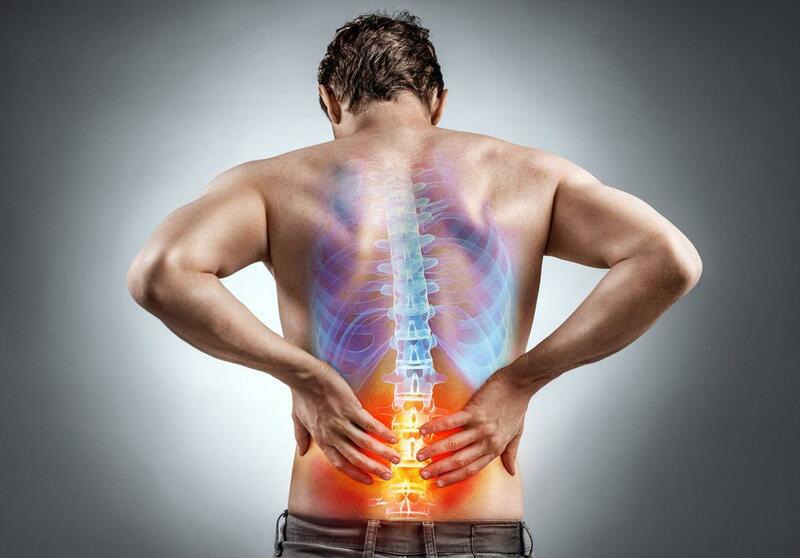 Many people who have chronic back and neck problems spend a lot of their time trying to relieve themselves of pain while for the most part, trying to avoid surgical procedures. While there can’t be any guarantee that regular massages will extend your life, it is understandable that some of the longest-living people are in places where food is simple and wholesome, and massages are prevalent. Do You Know What You Should Bring Up to Your Chiropractor? Why Do I Need Professional Massage Therapy? Do You Need Chiropractic Care for Your Scoliosis? People are always talking about the health benefits of massage therapy in relation to certain diseases, but did you know that massage therapy can successfully make you look, and even feel younger? Does Spinal Decompression Therapy Actually Work? Massage therapy is not only super enjoyable, it also has a ton of amazing health benefits that set it apart as one of the best things that you can do for your body. Have You Seen Your Chiropractor Lately? With innovations in chiropractic care, it’s becoming more prudent than ever to go in and receive regular chiropractic care adjustments. We all have to get chiropractic services every once in a while. Getting straightened out in your back is one of the ways that you can best improve your overall wellness. Many people live with pain, never experiencing the relief that massage therapycan provide them with. Have you considered massage therapy as a method for curing your lower back pain? What Is Orthopedic Massage Therapy? 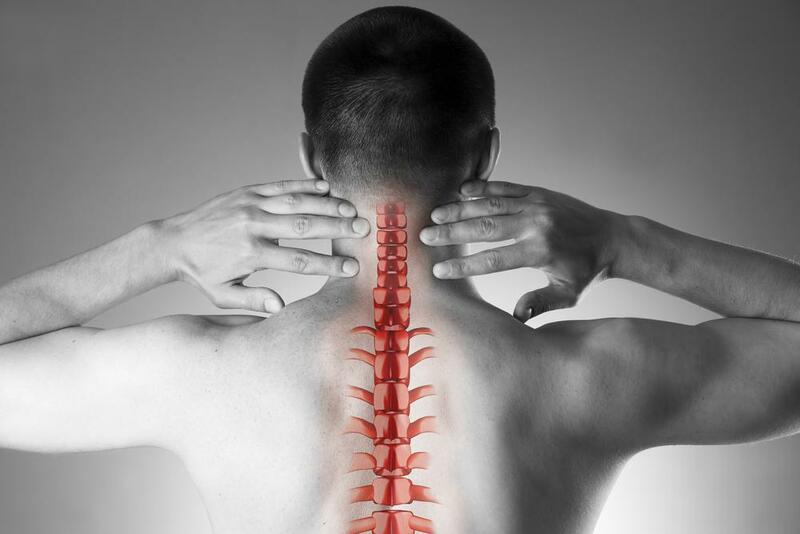 Do You Need Spinal Decompression Therapy? What Can Massage Therapy Help Treat? Some of you might not realize that massage therapy is a regularly available form of treatment provided by licensed specialists that can help patients who are experiencing a wide array of ailments. 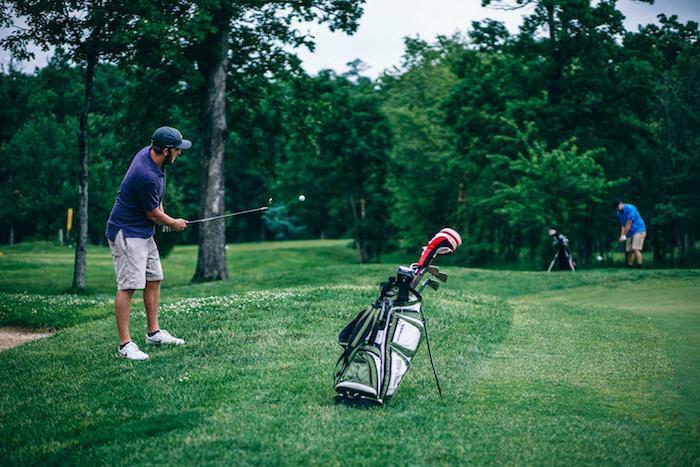 In chiropractic and sports medicine orthopedics alike, prevention plays a major part in maintaining a healthy lifestyle. Many people have misconceptions about what a chiropractor is and why chiropractic care is used to treat pain and other musculoskeletal issues. Lower back pain is an all-too-common complaint from so many adults. Regardless of whether it’s caused by stress, sitting at a desk job all day, or general misalignment, lower back pain can affect every part of your life. Chiropractic has a long history, interspersed with debates and controversy that stem from its origins. Orthopedics or orthopaedics? Is there a difference? Massage therapy is wonderful for a variety of issues, conditions, and situations. Many people have misconceptions about what chiropractors actually do. Electric muscle stimulation is a method of chiropractic care in which electric currents are sent through muscles in order to make them contract. When it comes to chiropractic care, many people don’t know as much as they should about their chiropractor and the treatments themselves. Spinal decompression can be a great alternative to back surgery for those suffering from chronic back pain. Do Physically Fit People Still Need Chiropractic Care? Invasive surgery is very difficult on your body. It will require long periods of recovery. Also, surgery may relieve your pain, but it does not fully heal the cause of your pain and does not prevent these injuries from occurring again. Stretching your spine through simple exercises can help you naturally decompress your intervertebral discs. This will help to relieve back pain and will help your nervous system work the way that it is supposed to. Stress can wreak havoc on our minds and our muscles. Massage therapy is designed to help relieve this stress and help your body become healthier through improved blood circulation and enhanced mood. Orthopedic problems are ones concerning abnormalities found in the musculoskeletal system. These conditions range from mild to severe and can be chronic or acute. Massage therapy can treat numerous conditions and has endless health benefits for your entire body. Orthopedics and Chiropractic: What’s the Difference? When people feel severe pain in their muscles or bones, they need to see a chiropractor or orthopedic surgeon. Most chiropractic offices offer spinal decompression. It has been found to be one of the most beneficial services for many of our patients. Anyone who has had a massage understands how relaxing they can be. However, massages offer more benefits to your body than simply a relaxing experience. What Training Does a Chiropractor Have? Many people do not realize what chiropractors must accomplish to practice their profession.